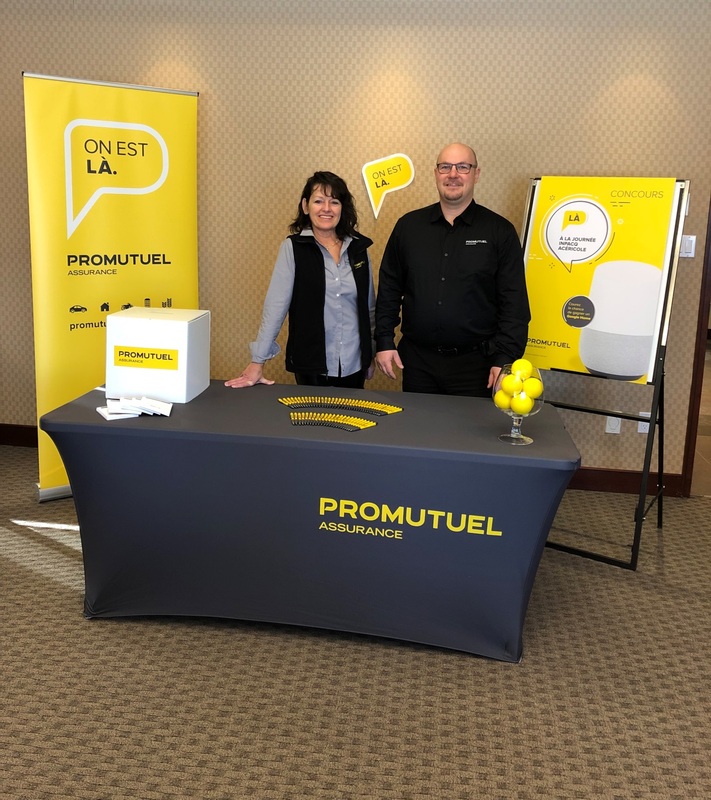 Business insurance agents from Promutuel Insurance Bois-Francs were on hand for INPACQ Maple Day on January 11 in Victoriaville. It was a great opportunity to find out more about the latest innovations and developments in the maple industry! Visitors to our booth had a chance to enter a draw for a Google Home device.